Used Garmin Astro 320 Handheld Grade "B". Grade "B" : Unit will have MORE sign of use and MORE blemishes. Used Garmin Astro 320 Handheld Grade "B". Grade "B" : Unit will have more sign of use and more blemishes. This unit will come with a Data Cable. Included will be a used Garmin Factory 5" Rubber Duck antenna. If Out of Stock, please CALL FOR availability This Product is USED. 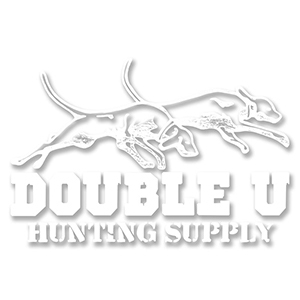 Double U will honor our 30 day return policy on this product. Please call us with any questions or concerns # 855-384-8687. You're reviewing:Used Garmin Astro 320 Handheld Grade "B"